What does all the evidence say about effective preschool education and long-term cognitive benefits? 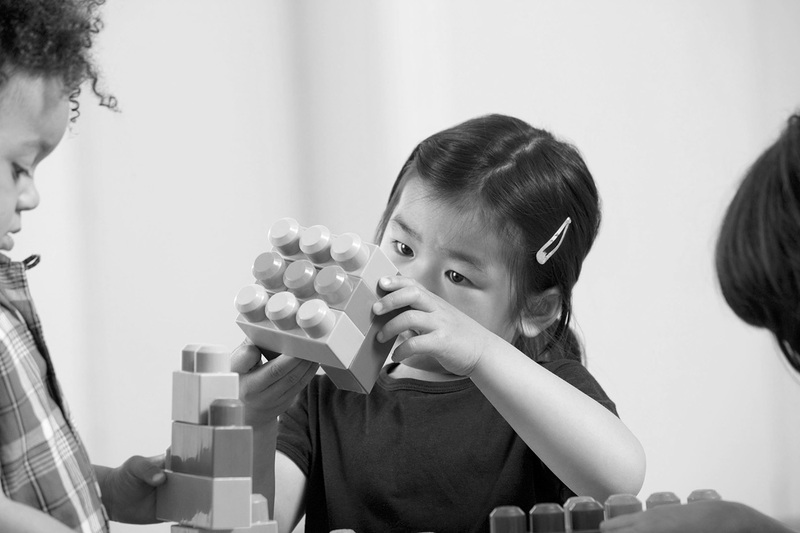 What are the estimated effects of state and local pre-K programs in more recent years? Can government improve the quality of public preschool education? If states expand pre-K with temporary federal matching funds, what happens to state education budgets when that federal money is not available? NIEER projects that in 2030 all but 1 state would spend less on education from pre-K through grade 12 under federal proposals that incentivize states to raise pre-K quality standards, offer a full school day, and serve all children under 200 percent of the federal poverty level.